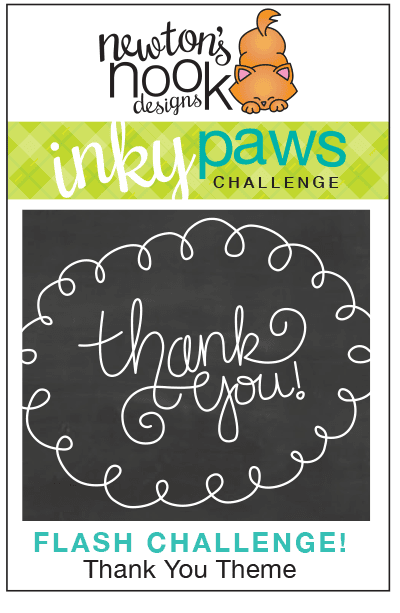 Inky Paws Challenge: Inky Paws Flash Challenge Winners! Inky Paws Flash Challenge Winners! Inky Paws - FLASH Challenge Winners! 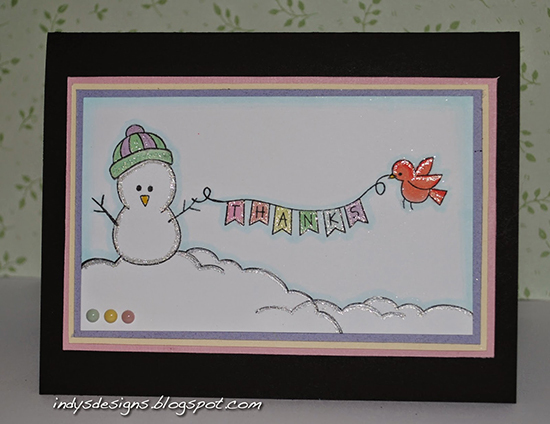 Thanks so much to everyone who entered our last Inky Paws FLASH Challenge at here at the Newton's Nook Designs blog! It was SO MUCH fun checking out all the fun cards that everyone created! Congrats to Anja and Indy! Don't forget to send us an e-mail at info@newtonsnookdesigns.com to claim your $10 store credit! Inky Paws - FLASH CHALLENGE - Thank you Theme!